The essential guide to achieving devout and loyal customers. ● In today’s highly competitive economy, organizations need to focus on being customer-driven. 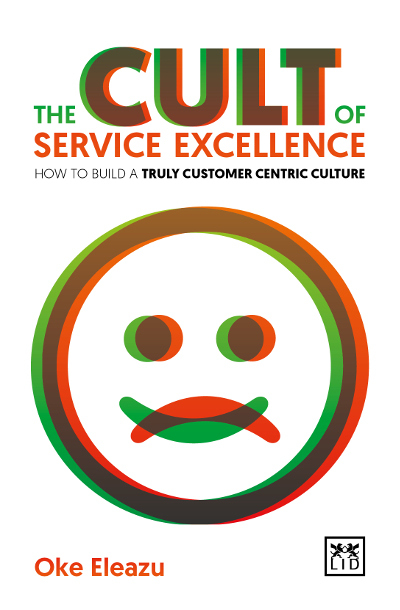 ● Based on the author’s extensive experience, the book explains how to build a customer-driven culture. ● Insightful analyses on what makes customer-driven organizations really tick. ● Author is an excellent self-promoter – extensive coverage in business media and social platforms. Management in turbulent times needs greater vision and foresight. This book offers an exciting visual-thinking approach to help managers, leaders and entrepreneurs think through their options and find a way that best meets the needs of their businesses, that supports their talent to perform at their peak, and simultaneously builds the capabilities to cope with turbulent times. The author presents management as a system or a model through a combination of graphics, diagrams and text. Management models are immensely valuable and will enable managers to more easily think, make decisions, behave and act in line with the company's overall strategy and objectives. Moreover, when management models are articulated and shared, it can save time, focus attention and release productive energy. This book essentially helps managers to gain a better perspective of their businesses and key activities. It becomes a valuable tool for managing companies and people in these ever-changing and turbulent times.